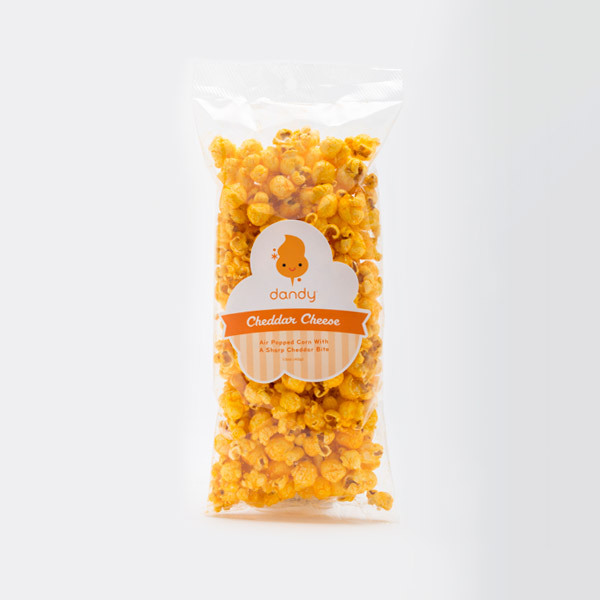 Dandy Cotton Candy is a wholesale manufacturer of fresh cotton candy and gourmet popcorn. 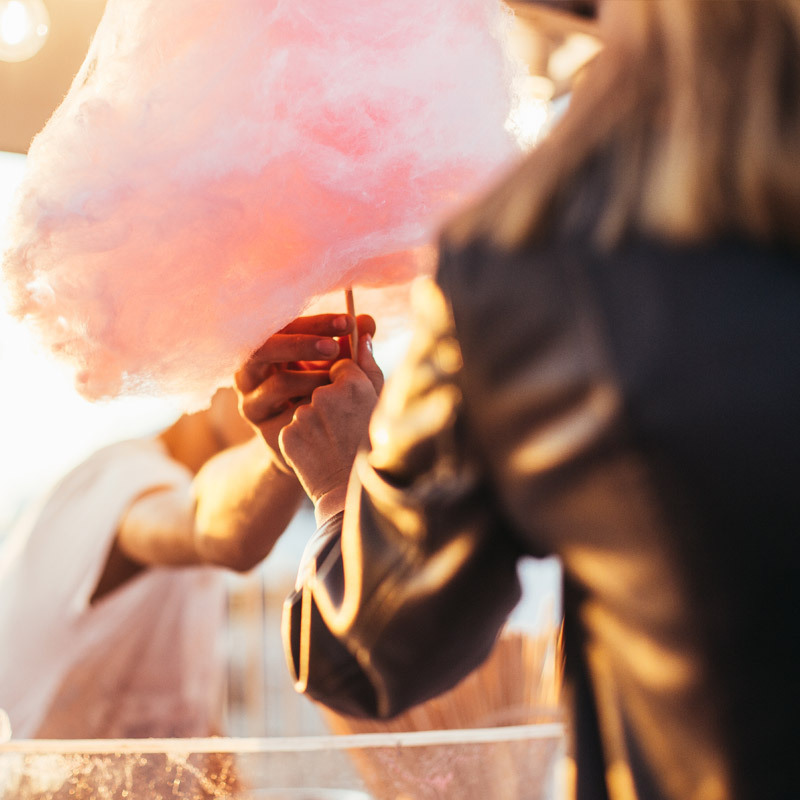 With humble beginnings several decades ago, and the commitment to quality ingredients made in small batches, we have grown to become one of the largest cotton candy manufacturers in the United States. While we have grown over the years, we still stay true to our commitment of never compromising quality and make all of our products by hand in small batches for maximum freshness and fluffiness. On A Cone The Old Fashioned Way! From popcorn to cotton candy, Dandy Cotton Candy has you covered for all your private labeling needs. 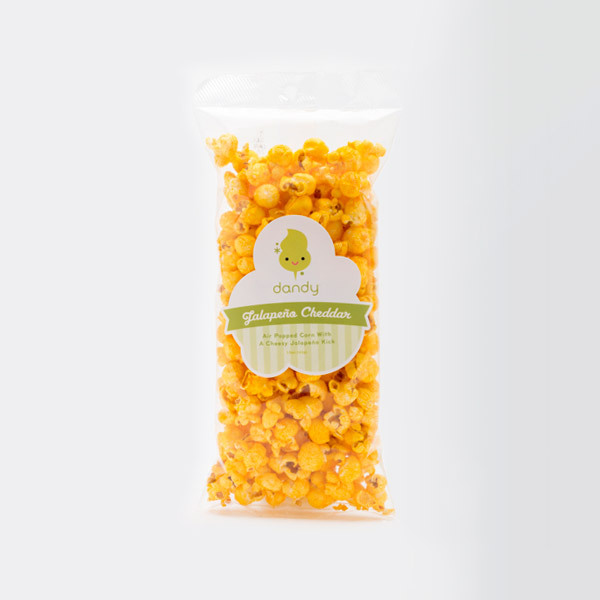 With the ability to custom create specific flavored popcorn and cotton candy to our customers specifications, along with design and create the right packaging for the right customer, Dandy Cotton Candy is the go to in the industry for your private labeling needs. 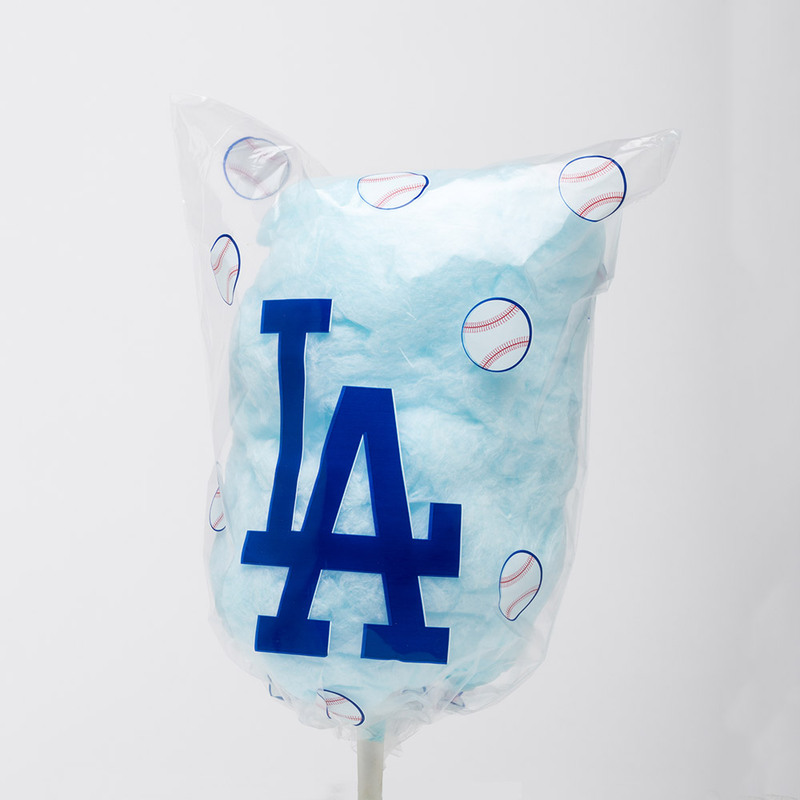 Dandy Cotton Candy can also custom create a cotton candy on a cone for your specific application if you are located within Southern California. From theme parks to stadiums to corporate events, we’ve got you covered. Please contact us for more information. Looking for a case or two of cotton candy for a birthday party or company event? Our Dandy Cotton Candy buckets are now available by the case on Amazon with free Prime shipping. Click below to purchase directly. Q. What is the shelf life of your cotton candy / popcorn? A. 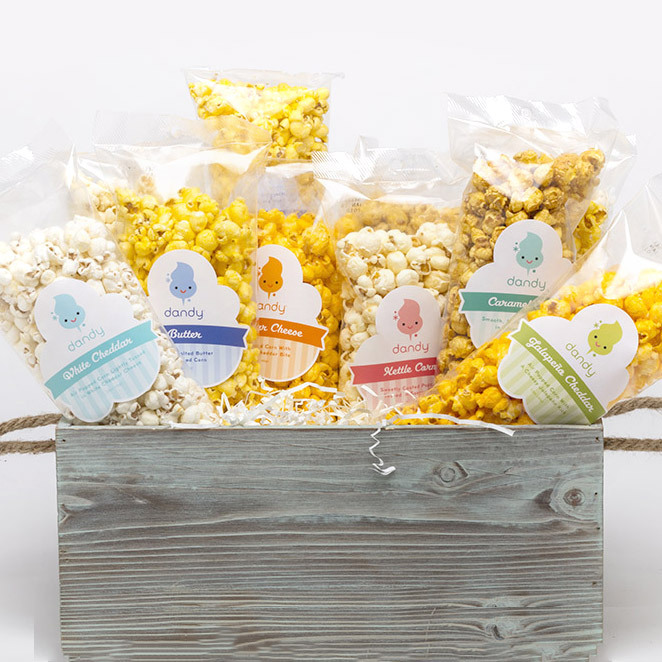 Our cotton candy buckets can last up to 9 months and our popcorns can last up to three months if stored in a cool dry place out of direct sunlight. Q. Do you allow for will call pick up? Unfortunately our factory is not staffed for will call. All orders are shipped via UPS or via our own vehicle fleet. Q. What areas are you able to deliver your cotton candy on a cone to? Our cotton candy on a cone is available for delivery to most of Southern California. Q. I just need a few cotton candy for my child’s birthday party. Can I order just a dozen? We have our cotton candy buckets available on Amazon.com in a twelve pack with free Amazon Prime shipping. This allows customers to get the quantity that they need at a great price. Q. What is the minimum quantity for private labeling? Our cotton candy on a cone can be private labeled with a minimum of as low as 500 units. Our cotton candy buckets and cotton candy bags require minimums of several thousand units to private label. Q. My child has some food allergies. Are there any allergens I need to be aware of in your products? All of our cotton candy and popcorns do not contain any known allergens. Our cotton candy is manufactured in a nut free facility. Our popcorns ARE manufactured in a facility that also processes nuts and there may be nut traces on our popcorn products. Q. Are you products gluten free? 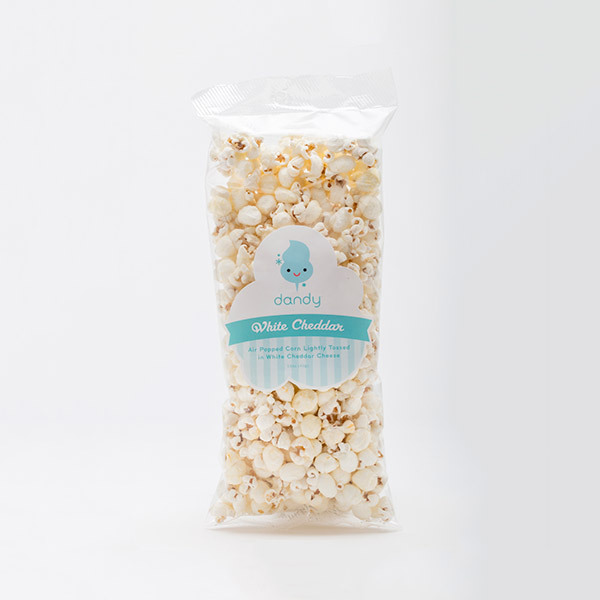 Our cotton candy line is gluten free; however, our popcorn line DOES contain gluten. Q. Does Dandy Cotton Candy offer any sort of fundraising program? Our cotton candy and popcorns are great for fundraising with markup well above the industry standard. While we do not organize the fundraising efforts on our end, many schools, churches and sports teams purchase regularly and create their own fundraising program. Q. How much sugar is in one serving of cotton candy? One serving of cotton candy is one ounce. There is less sugar in one serving of cotton cnady than in a typical can of soda. Dandy Cotton Candy Co., Inc.
Cotton candy on a cone can be a nostalgic memory of any childhood, bringing back memories of summer fairs and family gatherings. We still offer our cotton candy on a cone today, allowing children to continue to have those experiences and adults to relive those memories. 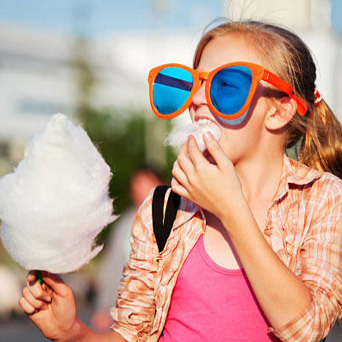 Chances are if you have enjoyed cotton candy at a theme park, zoo, or stadium you have probably experienced the joy of a Dandy Cotton Candy. We hand spin our cotton candy on a cone the old fashion way in order to provide a consistent uniform shape and flavor to every cotton candy we make. Due to the shorter shelf life of our cotton candy on a cone, we are only able to offer it to our Southern California customers delivered fresh with our delivery fleet. If you’re looking for fresh fluffy cotton candy with a longer shelf life, look no further than our cotton candy buckets. With up to a nine month shelf life, they are a great choice for birthday parties and retail applications. We offer our cotton candy buckets in several sizes, perfect for a small Halloween treat or a family size for a sporting venue. Lightly salted butter, air popped corn. Our classic theater style popcorn that is sure to keep you coming back for more. Air popped corn with a sharp cheddar bite. 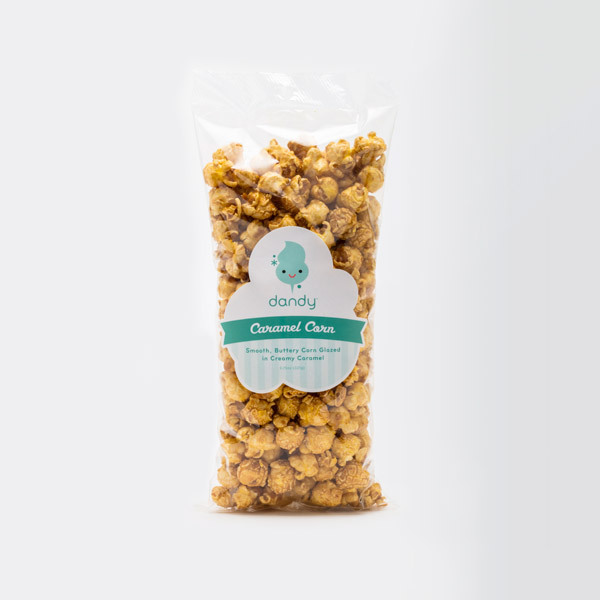 Perfect for mixing with our caramel corn to create the popular Chicago corn. Air popped corn lightly tossed in a white cheddar cheese. Made with a softer kernel so it melts in your mouth. Air popped corn with a cheesy jalapeno kick. We add just the right amount of jalapeno so everyone from kids to adults can enjoy the flavor. 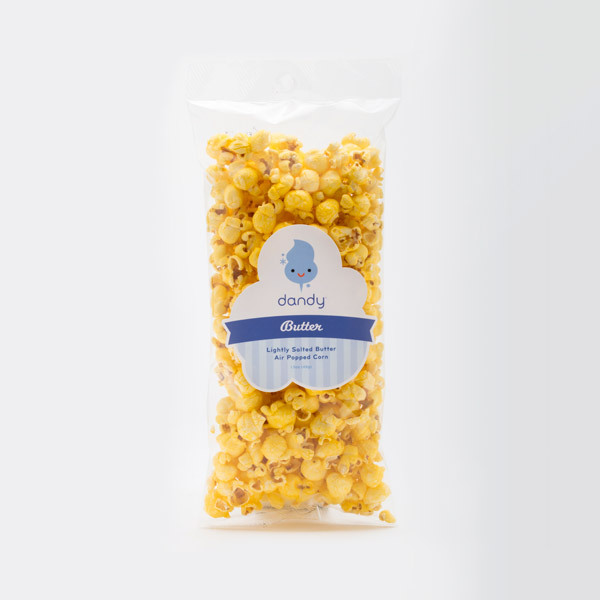 Sweetly coated popcorn tossed in savory salt. Just the right amount of sweet and salt blended together. Smooth, buttery corn, glazed in creamy caramel. A decadent snack that you won’t want to share. Copyright © 2019, Dandy Cotton Candy, Inc.